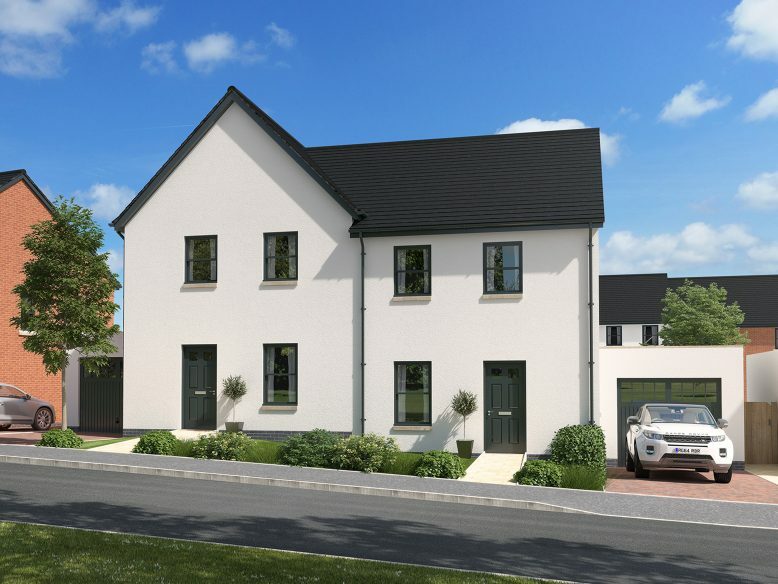 The Webb is a 3 bedroom semi-detached house with garage. This new home has a separate kitchen to the front, with room for a breakfast table. The living/dining room is to the rear with French doors leading to the turfed rear garden. There is a useful understairs cupboard and cloakroom to the ground floor. Upstairs there are three bedrooms and family bathroom. 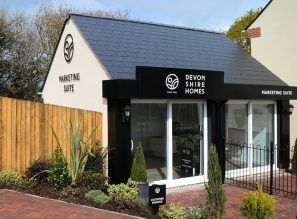 The master bedroom has fitted wardrobes and an en-suite shower room. There is a single garage and parking space, and the south facing garden is turfed.